The holidays are our favorite part of the year here at White Oak Pastures. 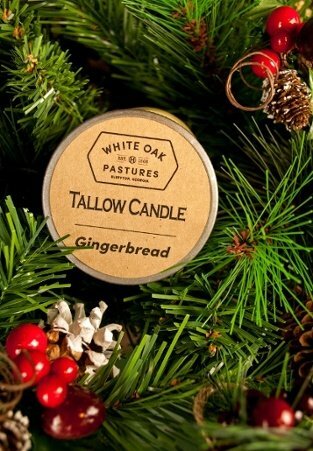 What better way to ring in the holidays than with a holiday-scented candle? 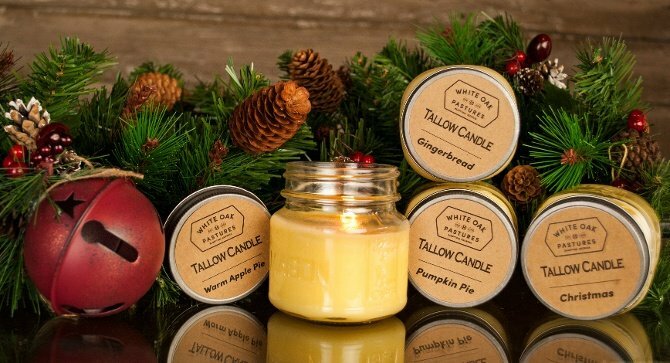 Our fragrance repertoire has expanded to add three new scents: Warm Apple Pie, Pumpkin Pie, and Christmas. Gingerbread scent has come back for another year. 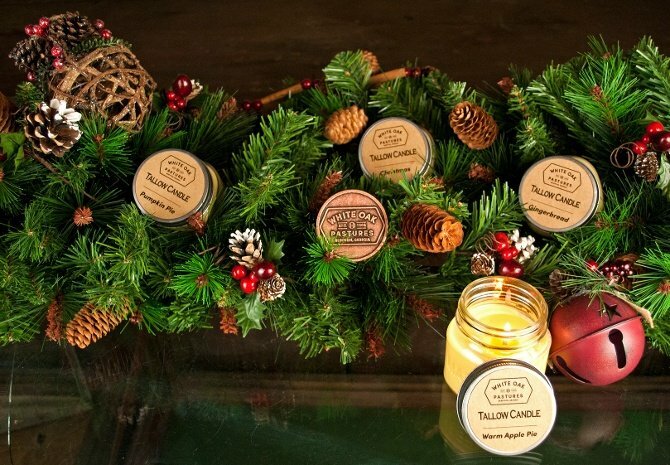 Each scent fills the room with the feel and excitement of the holidays! These scents can be found at our General Store along with the other amazing products we have to offer. 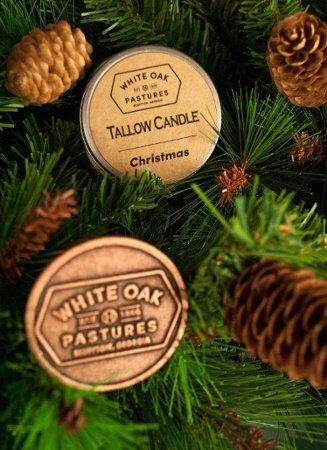 We invite you to browse through our General Store shelves to get a glimpse of all the unique products we have to offer at White Oak Pastures. From our farm to your home, Happy Holidays!